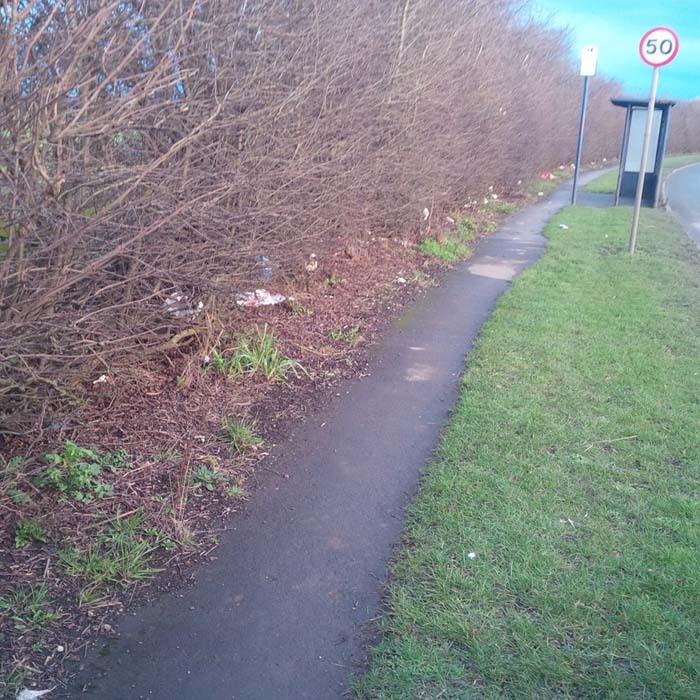 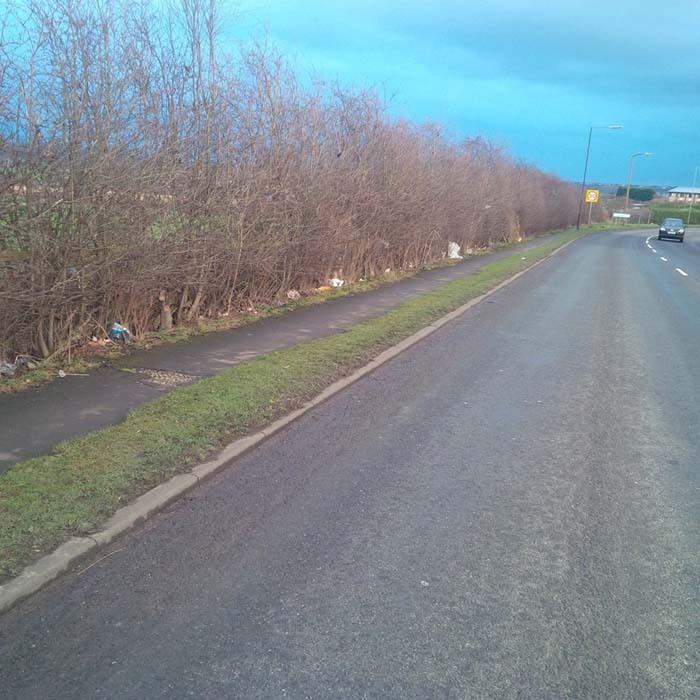 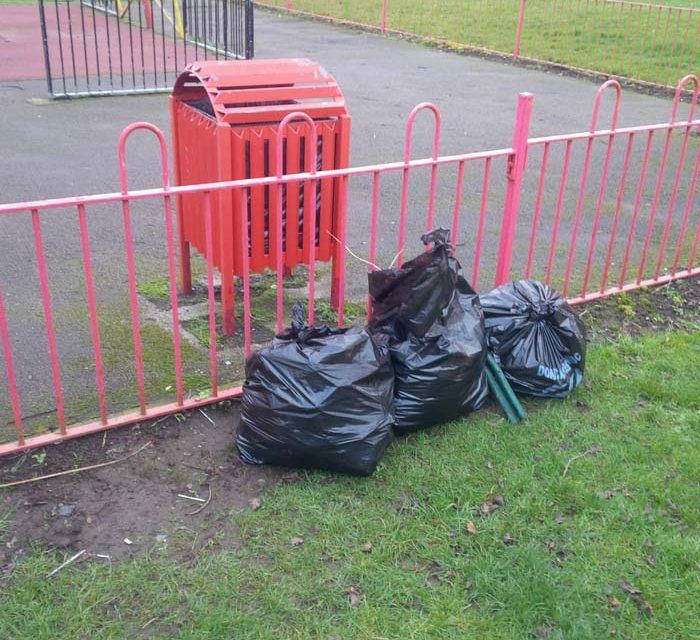 Mexborough Action Day took place on the 28th of January 2017 litter-picking & reporting @mydoncaster community issues! 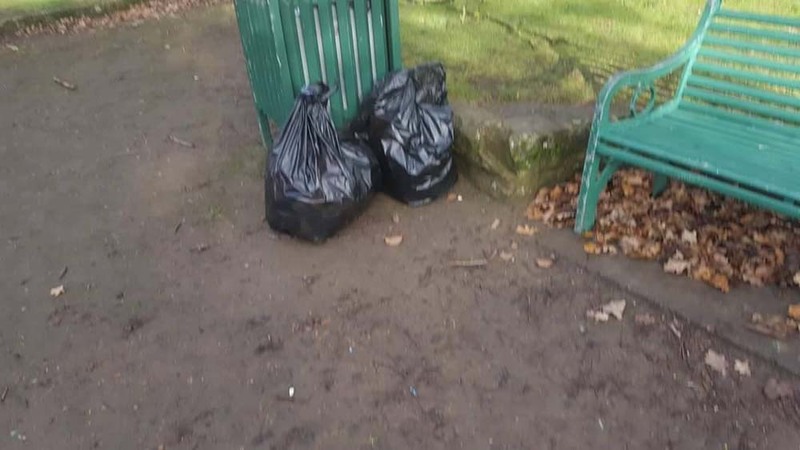 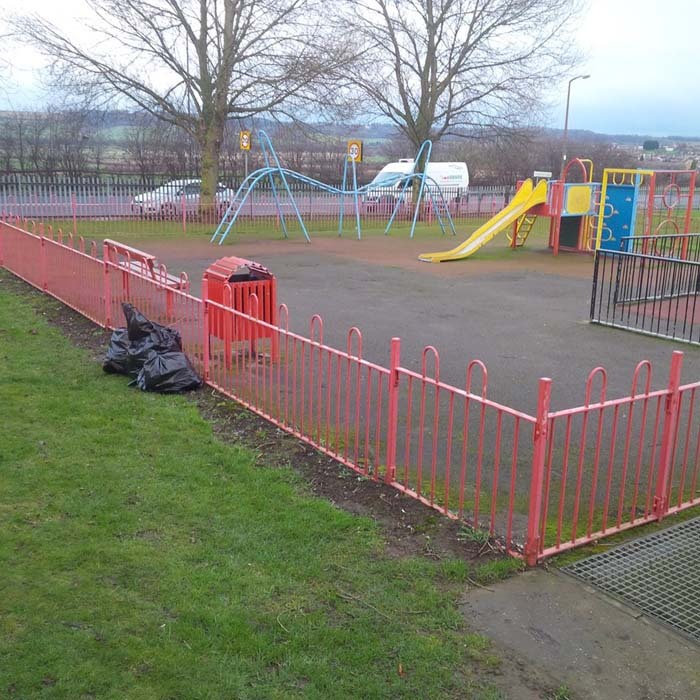 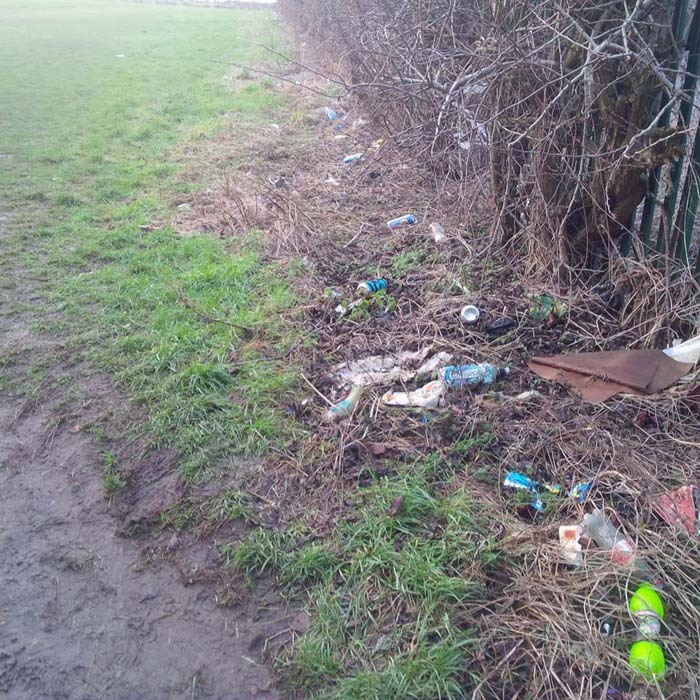 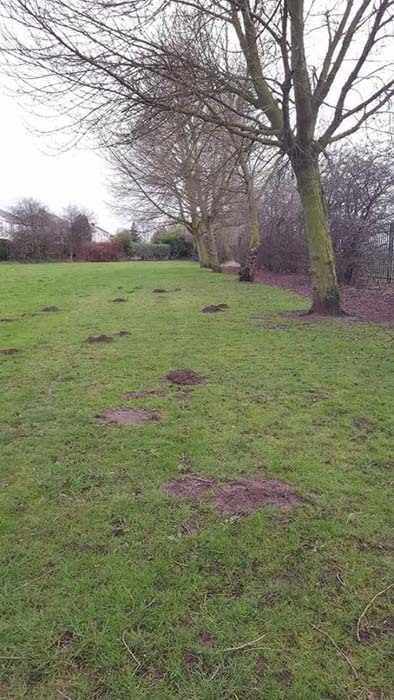 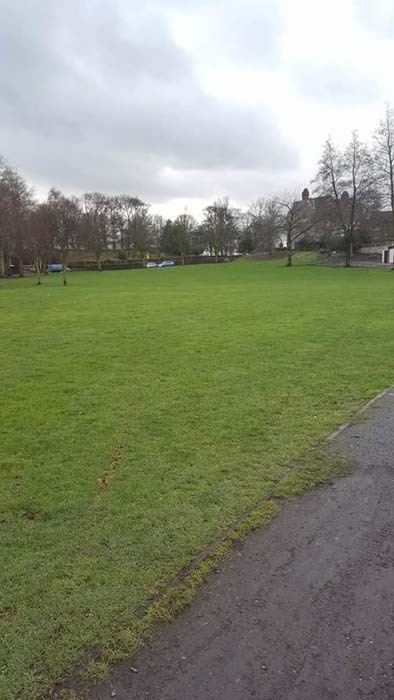 Today the Mexborough First team have been busy litter-picking across Mexborough parks – Castle Hills, Rocket Field & Adwick Road Park collecting over 10 bags of rubbish. 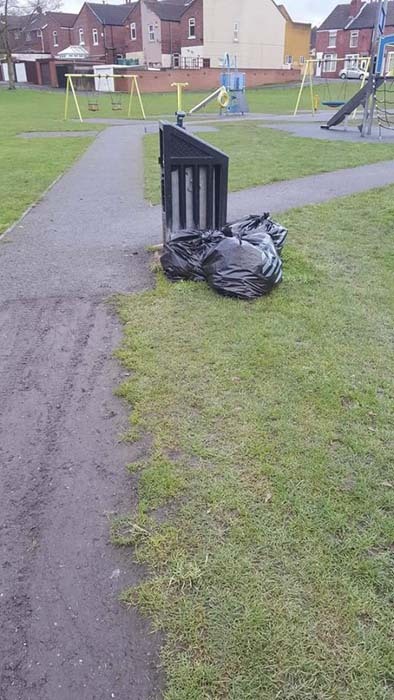 Huge thanks to DMBC Street Scene (Katie & team) for collecting the bags so promptly today. 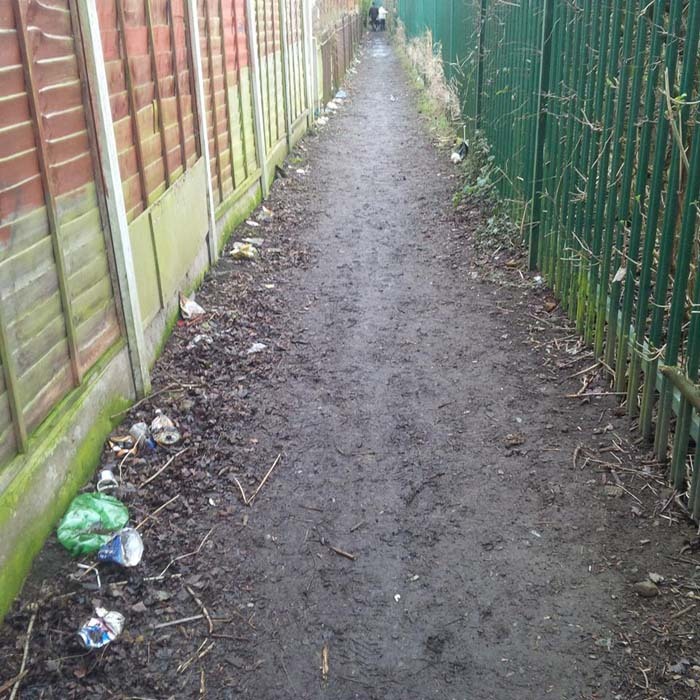 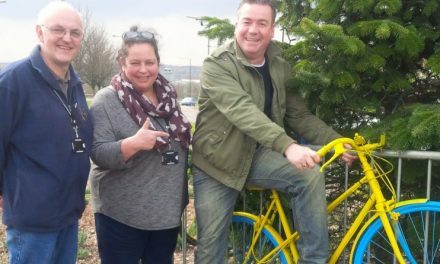 We have also been on town/estate walks and drives reporting community issues e.g. 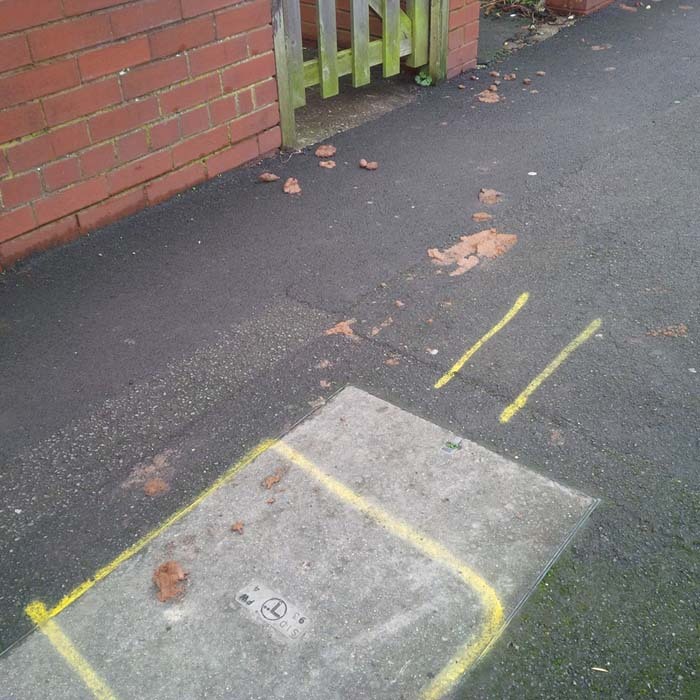 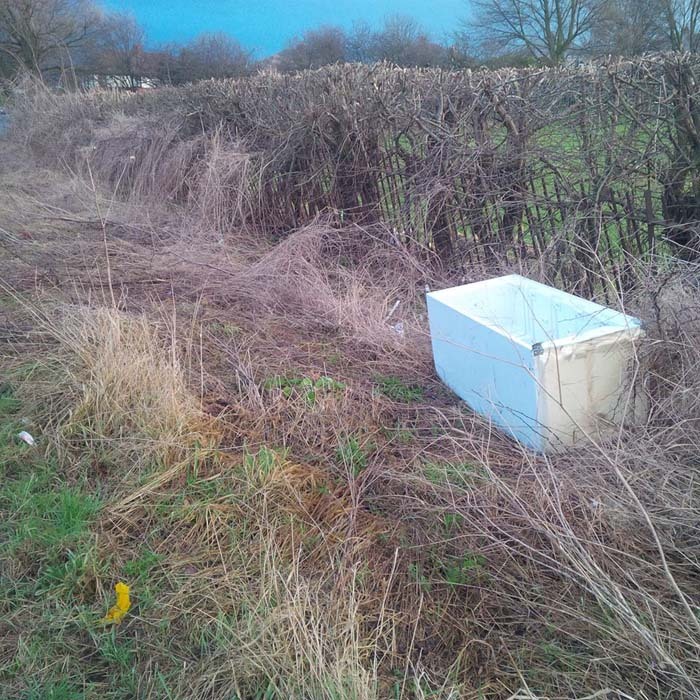 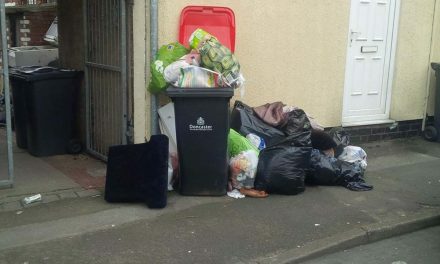 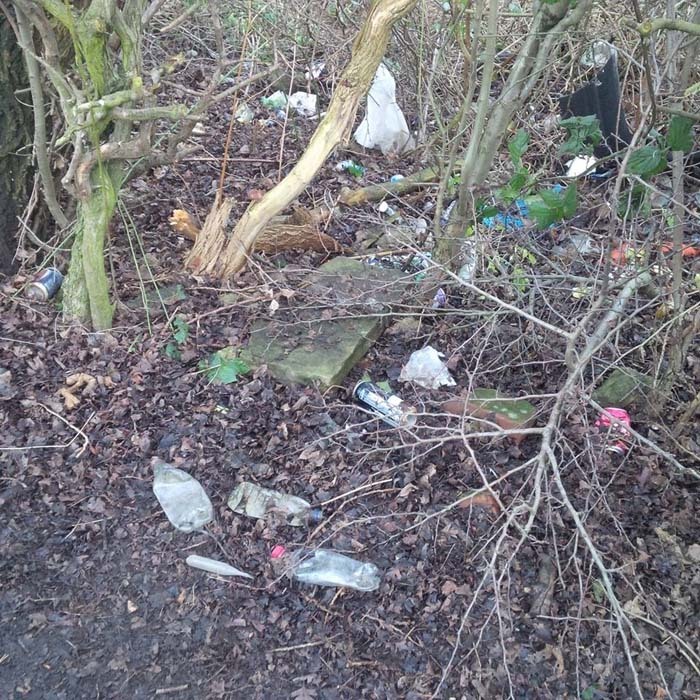 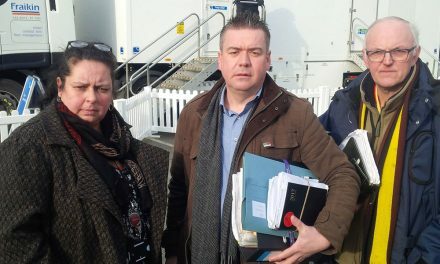 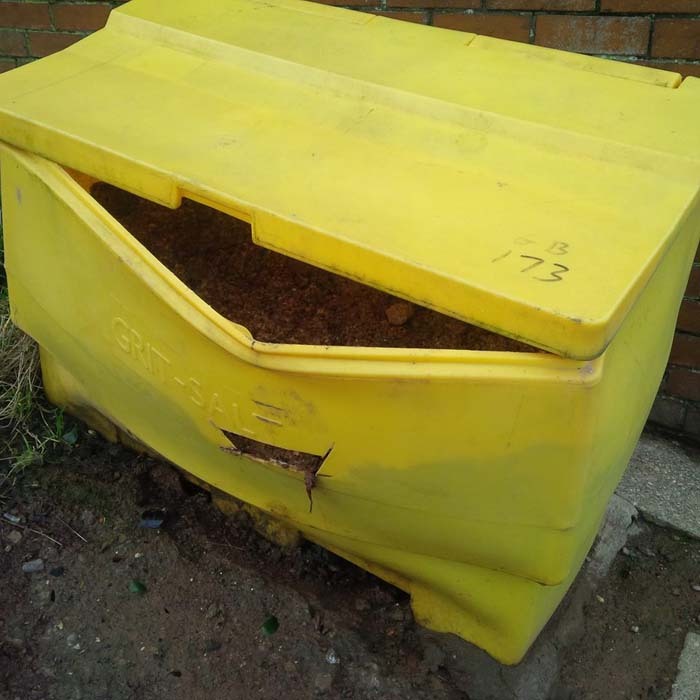 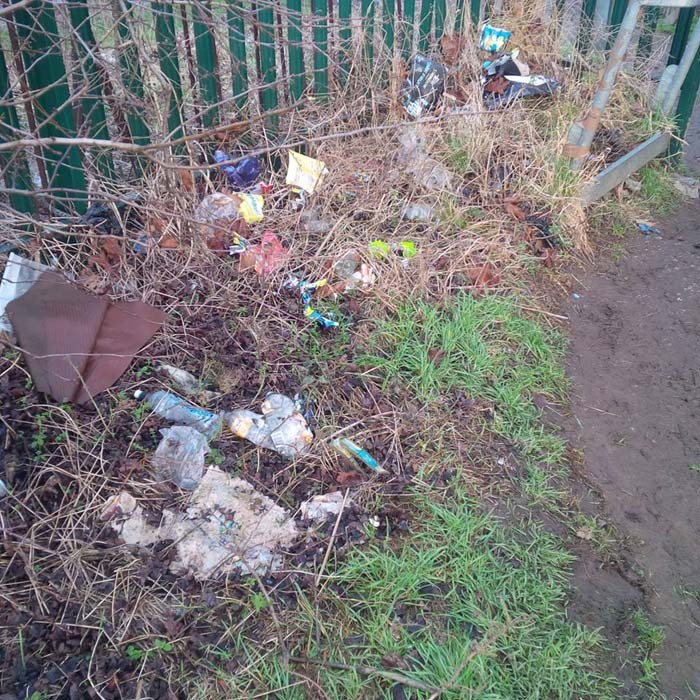 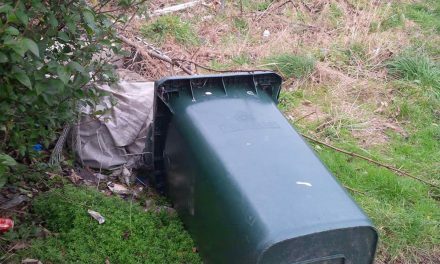 litter, dog fouling, fly-tipping, a dumped fridge-freezer, damaged grit bins etc across the town for urgent DMBC action. 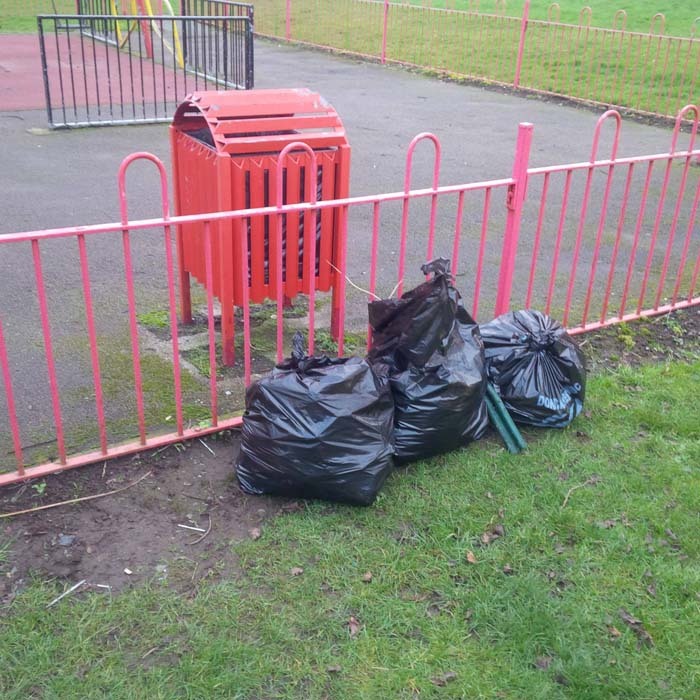 Huge thanks to our hard-working volunteers who have contributed tirelessly to help clean up our town and report community issues.